Emma Frost makes an appearance in the new preview for Uncanny X-Men #22. 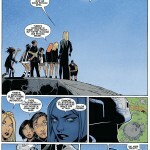 Emma Frost makes an appearance in Uncanny X-Men Special #1 written by Sean Ryan and illustrated by Ron Ackins. January Jones won't return as Emma Frost in "Days of Future Past." 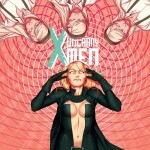 Marvel Heroes gets a release date, plus check out the Uncanny X-Men #4 preview! 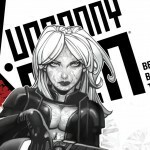 Emma Frost's inner monologue in the UNCANNY X-MEN #2 preview shows her conflicted over the disastrous consequences following AVENGERS VS X-MEN.